The Board meets on the third Wednesday of each month at 6:30p.m. at 1203 N. Broadway St. (Higgins Building). If meeting is canceled, it will be posted. 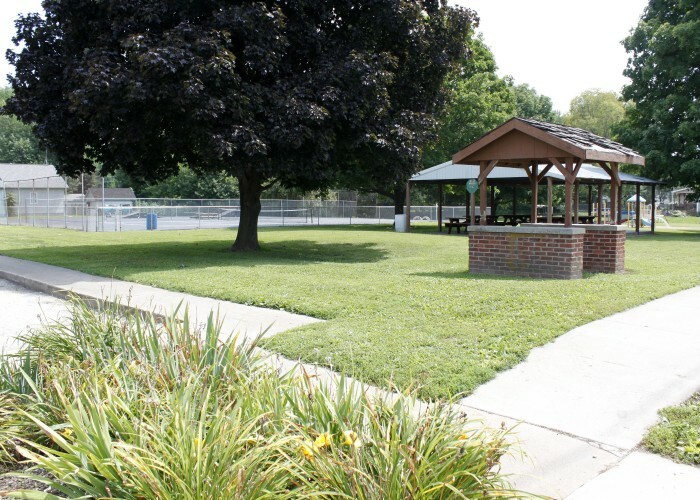 For more information about the parks or Park District please call Ted Myetich at (309)547-7111. Alcohol is prohibited at all of the parks. 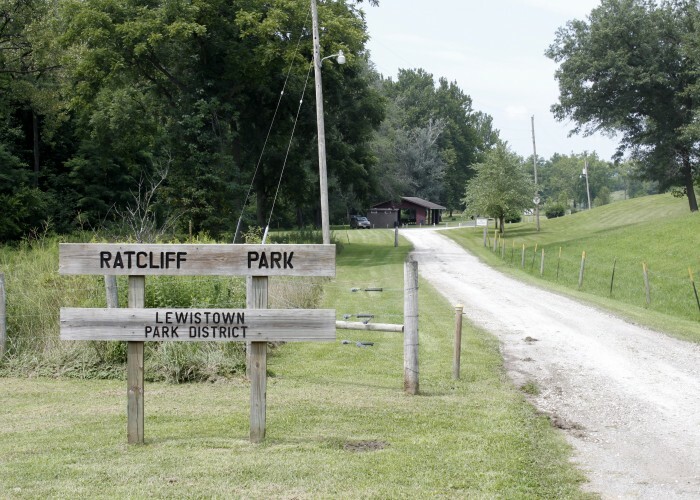 Lewistown is home to 4 parks and is managed and owned by the Lewistown Township Park District which was formed in 1970. Located on W. Avenue E., near the waste water treatment center. 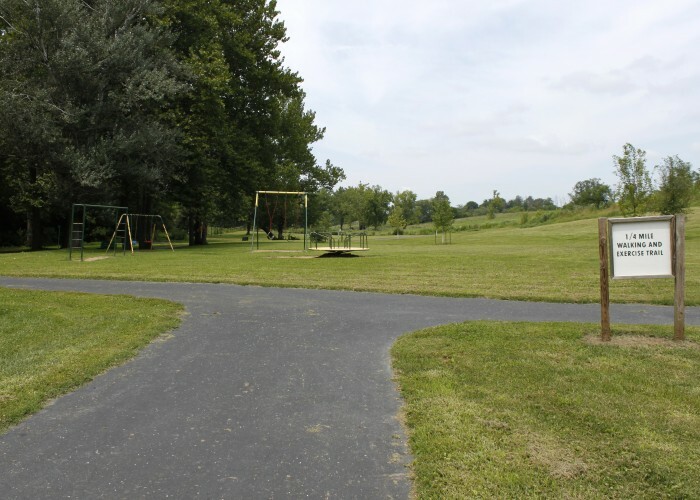 This park was donated to the Lewistown Park District frin Glen Ratcliff. 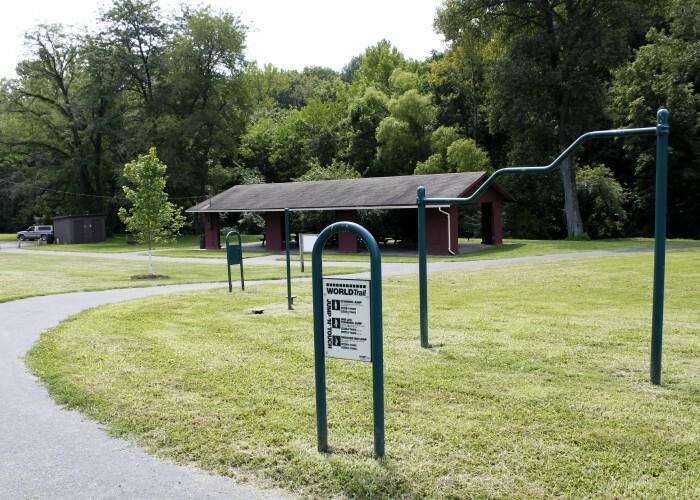 There are two quarter mile walking/biking asphalt paths, fitness stations, pavilion, restrooms and plenty of room for tossing a football or having picnic. Located on the corner of Broadway St. and Milton Avenue. 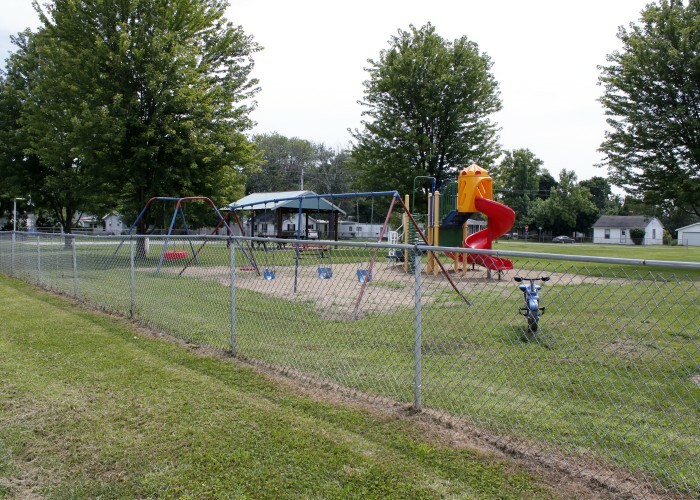 This park was donated to the Lewistown Park District from the City of Lewistown. 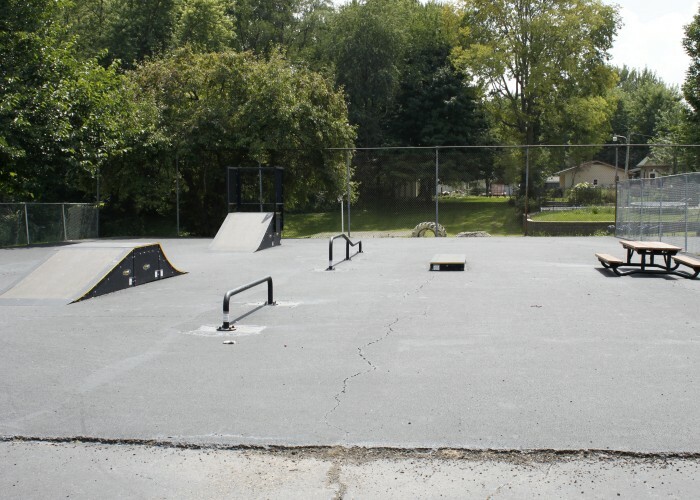 One can enjoy either a game of tennis or try out our Skate Park area. 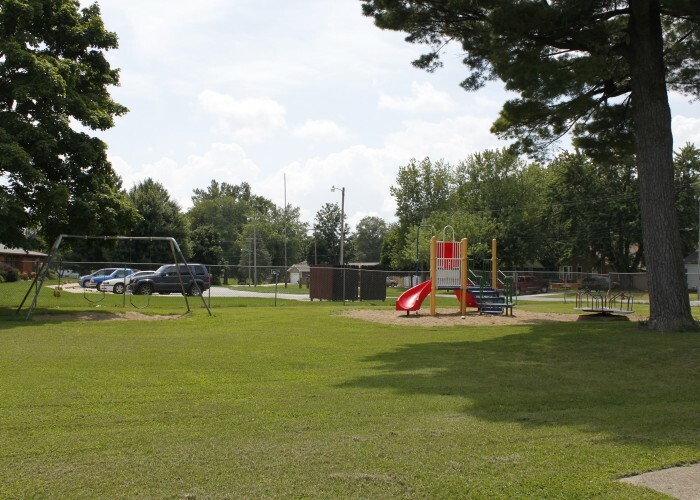 There is also a pavilion and playground equipment to enjoy. 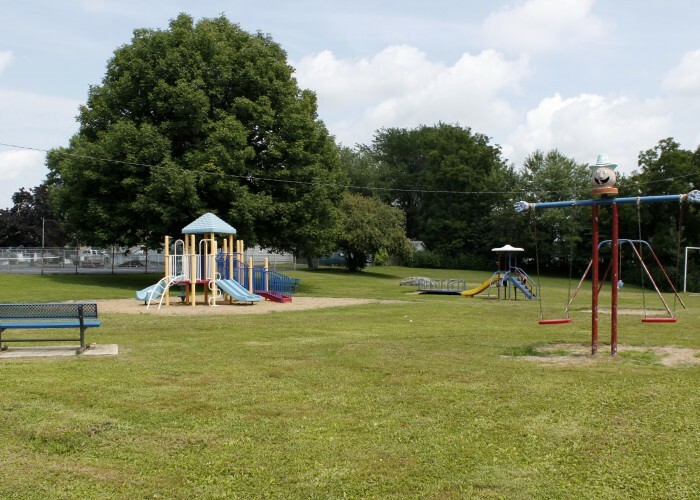 Located at the intersections of Madison St, W. Avenue F, Jefferson St, and W. Avenue E. This park was also donated to the Park District from the City of Lewistown. 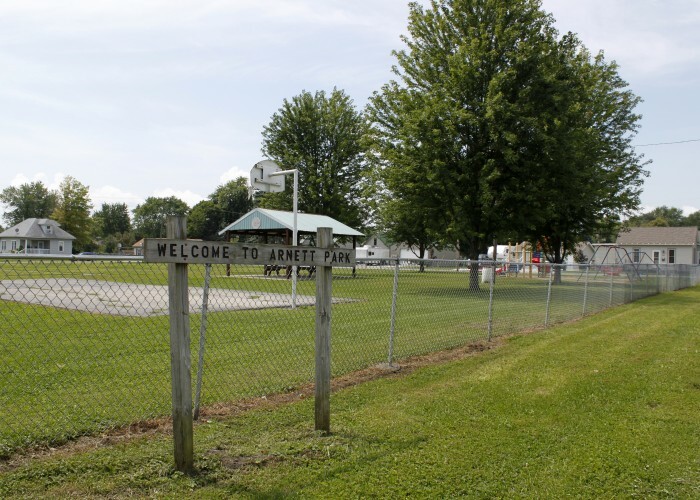 Fell free to utilize the Playground equipment, pavilion and a small bike path with jumps as well as an open field area for a ball game or other family activities. Located at 1203 N. Broadway. 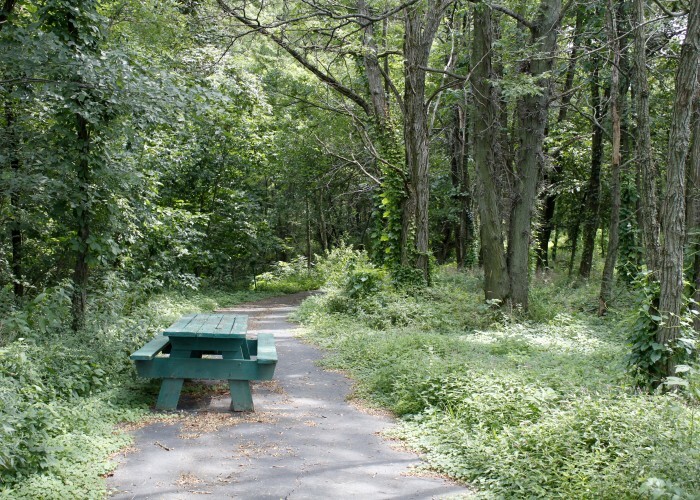 This park was named in honor of Harold Higgins. 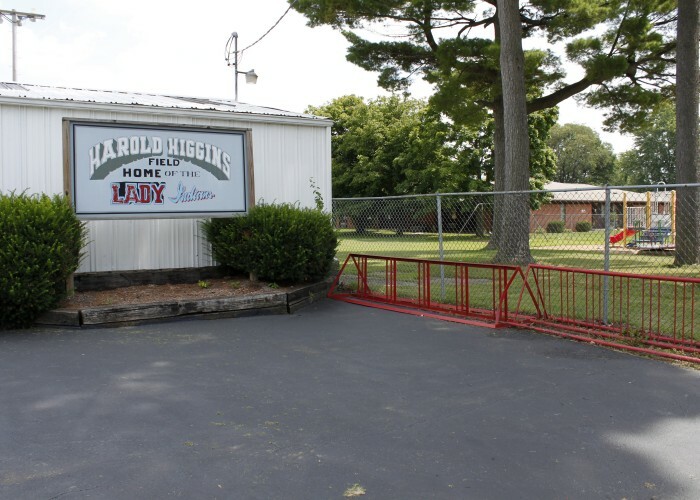 Harold was one of the original Park District Board members and helped with the little league team in our community. 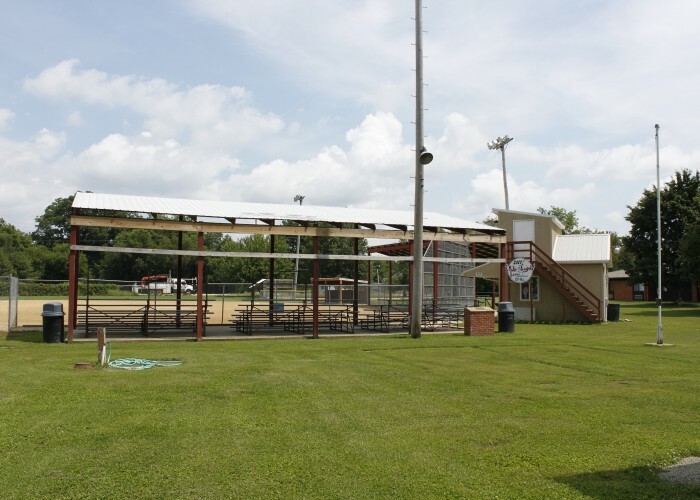 This park is home to two ball diamonds, a concession stand, crow’s nest and locker rooms and restroom area. 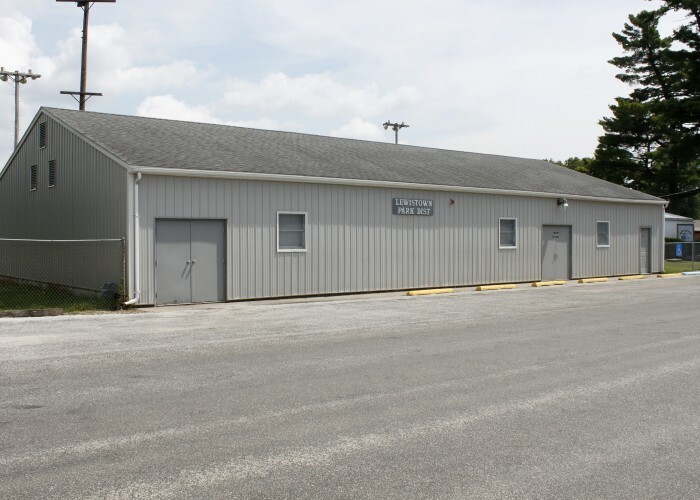 Also located at Higgins Field is our Park District Building that houses the Park District Office, a community use area, a Kitchen, and Restrooms.